As reported by Engadget, Microsoft has also said that it's working on a new feature for its Your Phone app that will allow users to mirror an Android phone to their Windows 10 desktop. Shilpa Ranganathan, Microsoft's General Manager of Mobile Product Experiences, previewed the feature for event attendees, showing how a user will have the ability to interact with their entire phone from their PC desktop without ever having to touch their actual device. 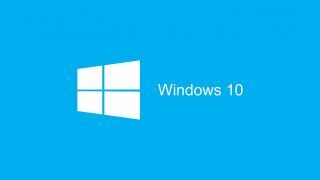 At present, it's believed that the functionality will be limited to Android devices, and while no timeframe for screen mirroring has been offered (outside of it not being ready in time the Windows 10 October Update) it is expected to arrive in the near future. You can read more about Microsoft's other big announcements from our in depth live blog of the Surface event.